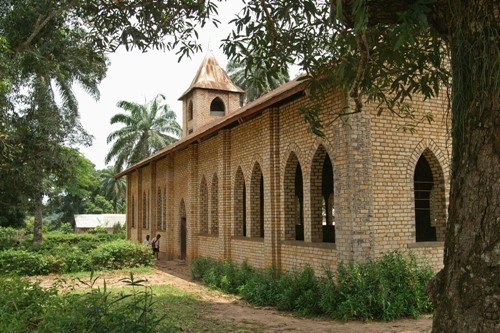 DRC facts give the people interesting facts about the country located in Africa. 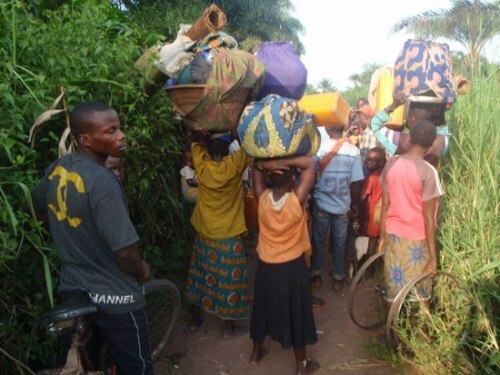 People were aware that the local communities in Congo live unwell because of the war. The conflict in the country has not stopped here. 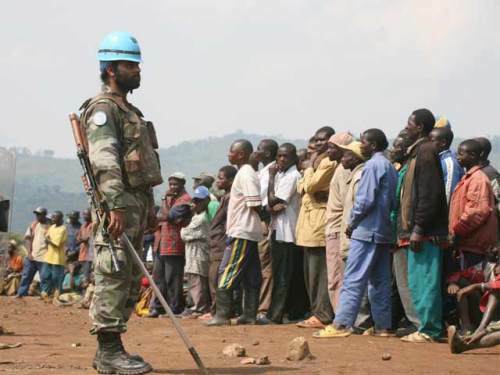 However, the Congolese people seem to enjoy their life because that’s what they can do living in this poor country. If you decide to go to DRC, ensure that you will never take picture of the locals. They will be very upset and angry with your behavior. The local people think that by capturing a person image you take away his spirit. People in the world think that the best beer is the Belgian brew beer. It seems that the DCR people have their own opinion by thinking that the samba beer is the best. It is a very surprising fact to know that the country will be involved with a space program despite the conflict and poor condition of Congo. Développement Tous Azimuts or DTA will be the organization which will cover the fund for the space program in DCR. It is expected that the rockets would go on the space somewhere in the future. 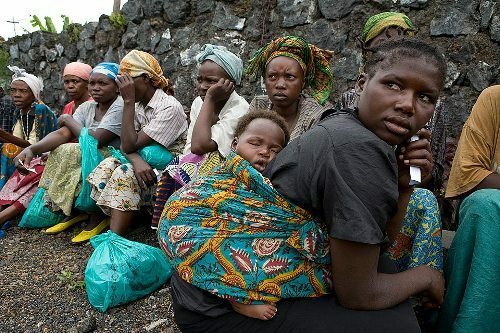 Witchcraft is considered as creepy thing in Congo. Many people are believed to be involved with witchcrafts. Thus, some children are accused by the people as a witch. Then they are beaten. Some of them are killed too. 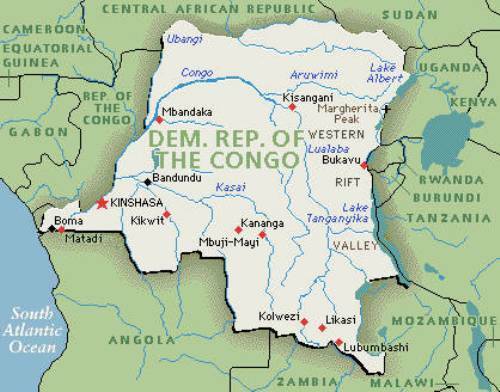 DRC spans on the area of 2,344,858 square kilometer. This area is bigger even though you compare it with the combined area of France, Sweden, Spain, Norway and Germany. In the African continent, Congo is called as the second largest country. It has the closest capital cities in the world. You will know that it features the closest capital cities of Kinshasa and Brazzaville. There are several types of animals in Congo. Some of them include the eastern lowland gorillas and bonobos. All of them are susceptible to trade, deforestation and pollution. The longest reign leader Mobutu Sese Seko is a corrupt man. He knows that his country is very poor and lack of food. However, he took his family to go shopping in Paris using a chartered airplane. Since the country was in a conflict for a long time, the development of technology was not available. It was in 2010 that the ATMs can be found here. Are you aware with facts about DCR?